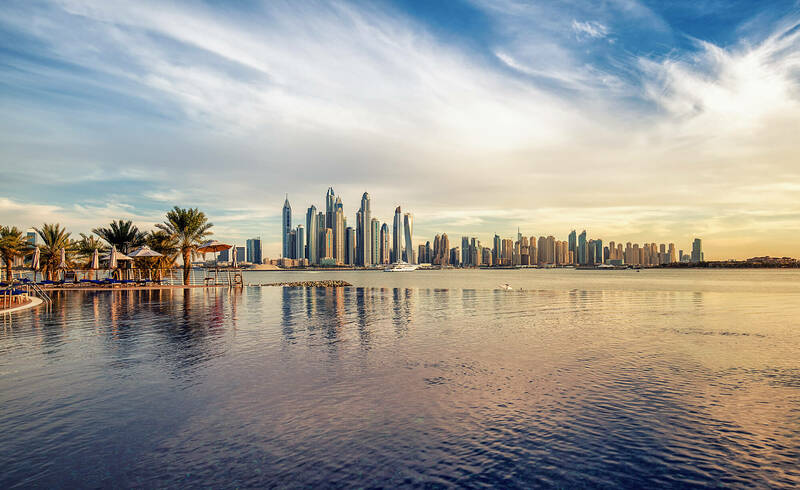 About United Arab Emirates, destinations of United Arab Emirates, photos, statistics, images, touristic attractions and google map. 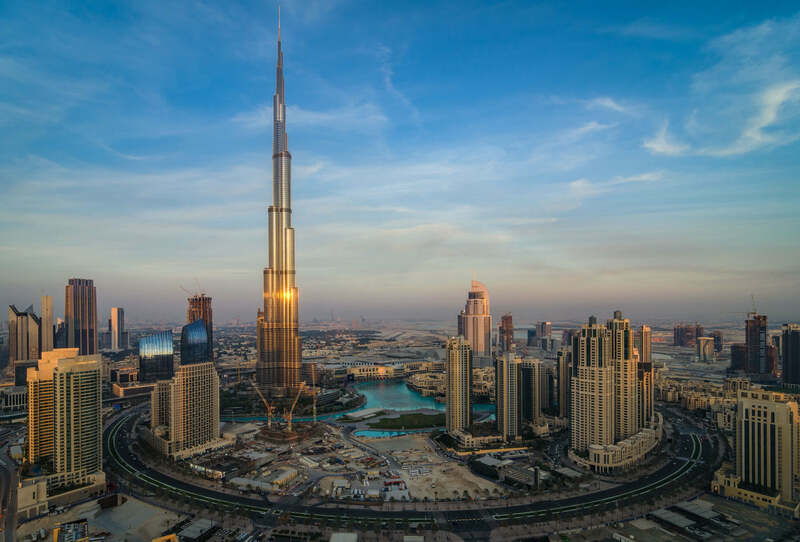 DOWNTOWN DUBAI, UAE - MAY 7 - The Dubai Fountain is set on the 30-acre manmade Burj Khalifa Lake. 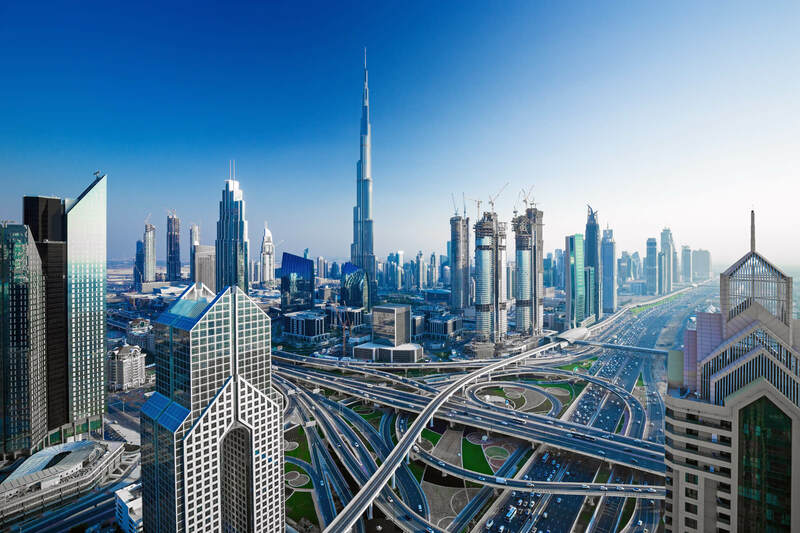 63-storey, 302.2 m Address Hotel is visible on the left. Picture taken on May 7, 2010. 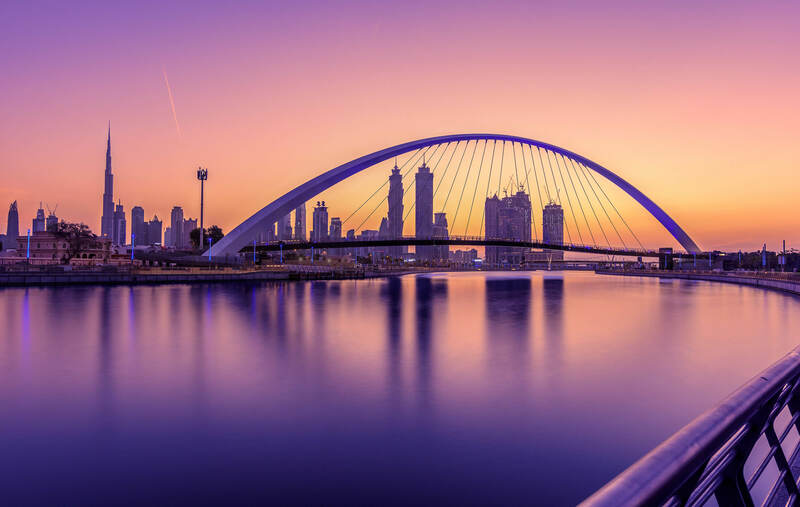 Amazing Dubai skyline at the sunset,Dubai,United Arab Emirates. DUBAI, UAE - NOVEMBER 15, 2015: Camels and Dubai skyscrapers background. Dubai Marina beach. 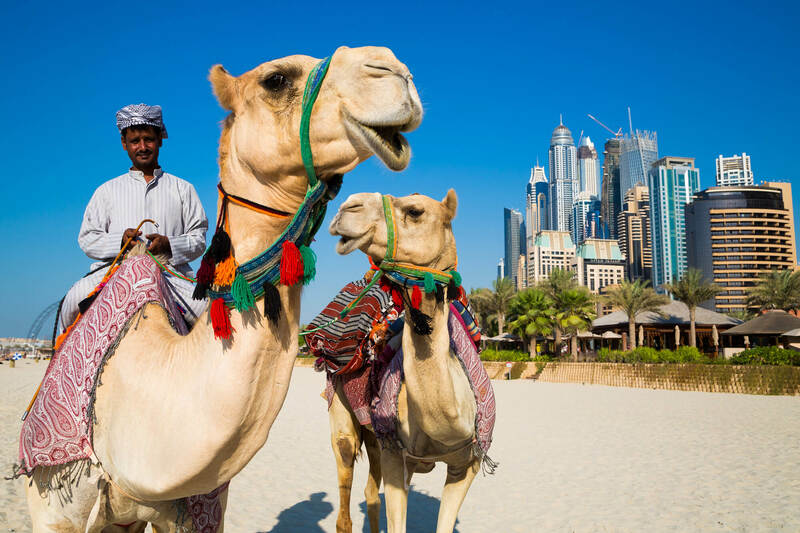 UAE camels. 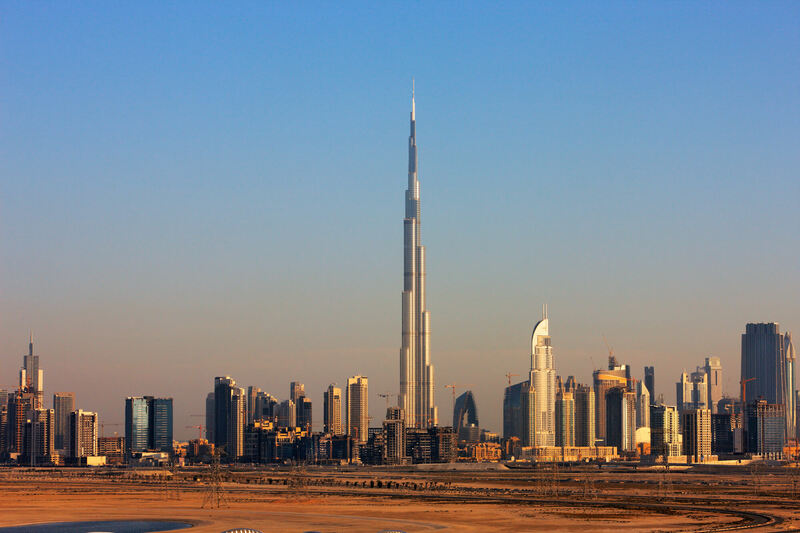 Dubai heritage, history. 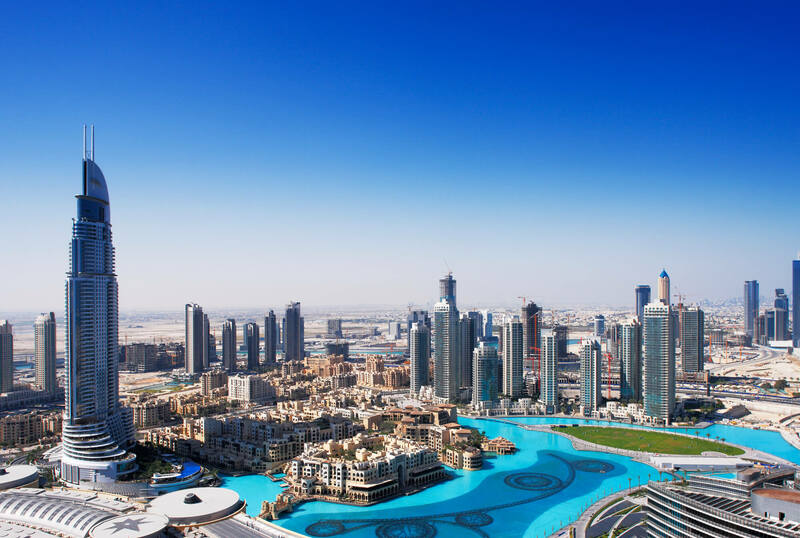 Dubai skyscrapers. Camel riding. 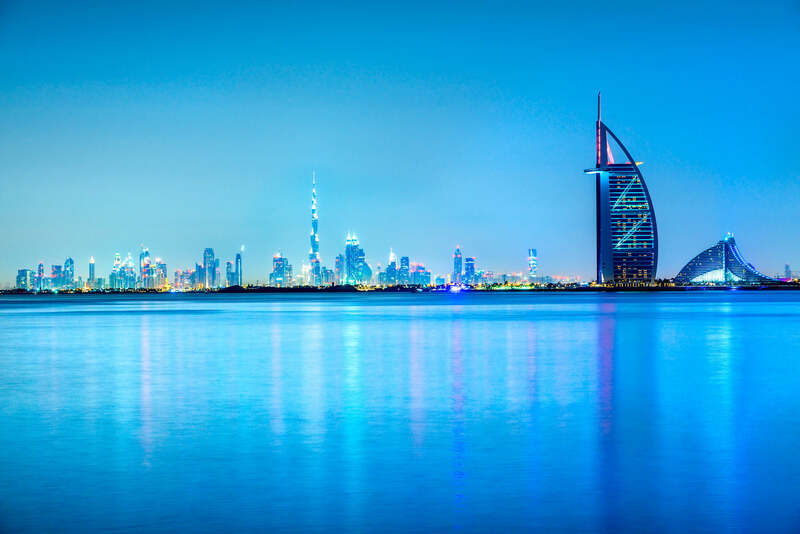 Dubai icons. DUBAI, UAE - JANUARY 20: Burj Al Arab hotel on January 20, 2011 in Dubai, UAE. 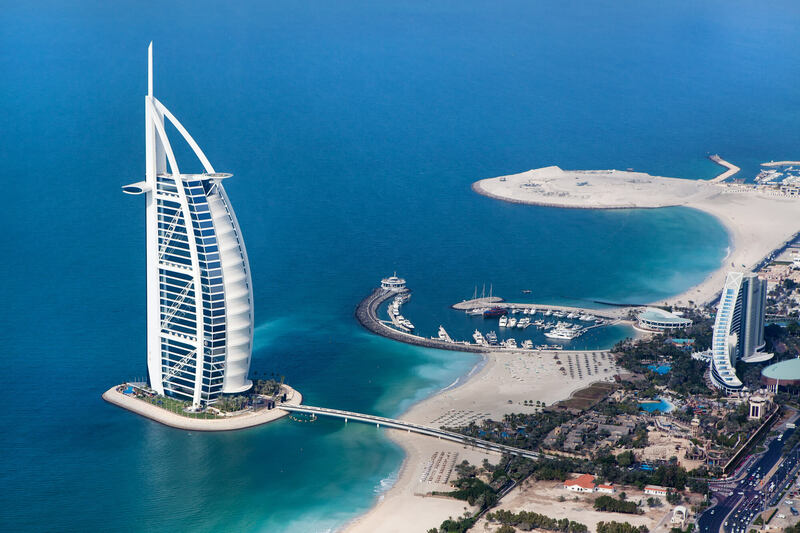 Burj Al Arab is a luxury 5 star hotel built on an artificial island in front of Jumeirah beach. The beauty of marina just from the top, Dubai. 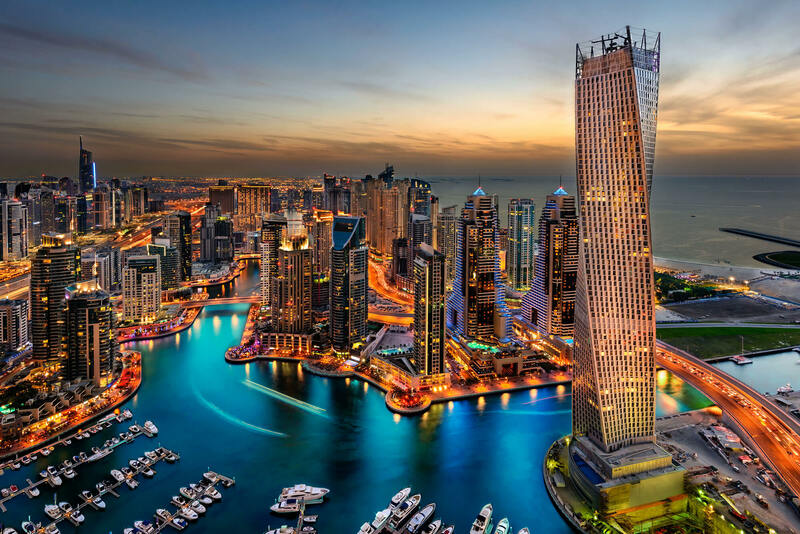 Dubai marina United Arab Emirates. 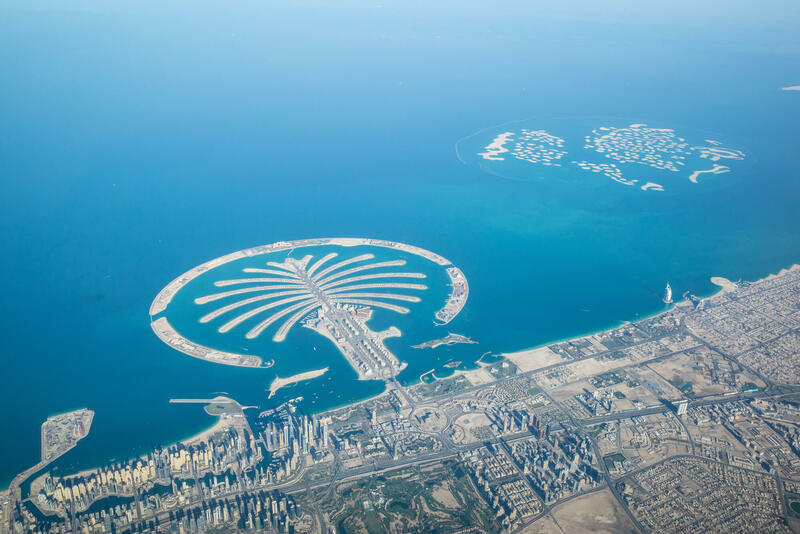 Dubai coastline, United Arab Emirates, Aerial View. 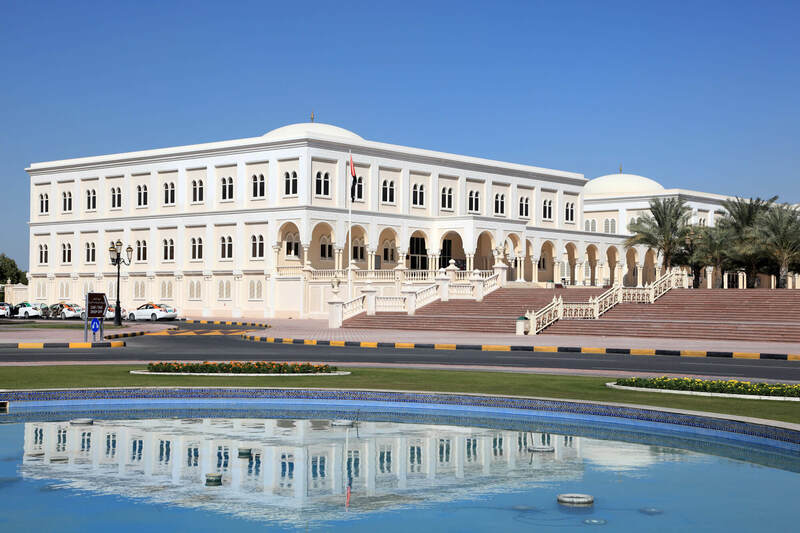 SHARJAH, UAE - DEC 27: The American University of Sharjah. December 27, 2013 in Sharjah, United Arab Emirates. DUBAI, UAE - MAY 7 - Dubai was a desert just 30 years ago, now it is home to many of the tallest skyscrapers in the world. Picture taken on May 7, 2010.